The car is more than just a form of transportation. We believe it can also exude beauty, style, and emotion like a piece of art. 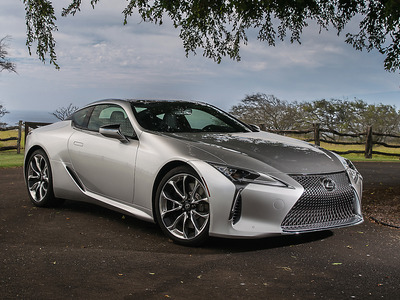 Earlier this year, we released an updated list of the most beautiful cars money can buy. 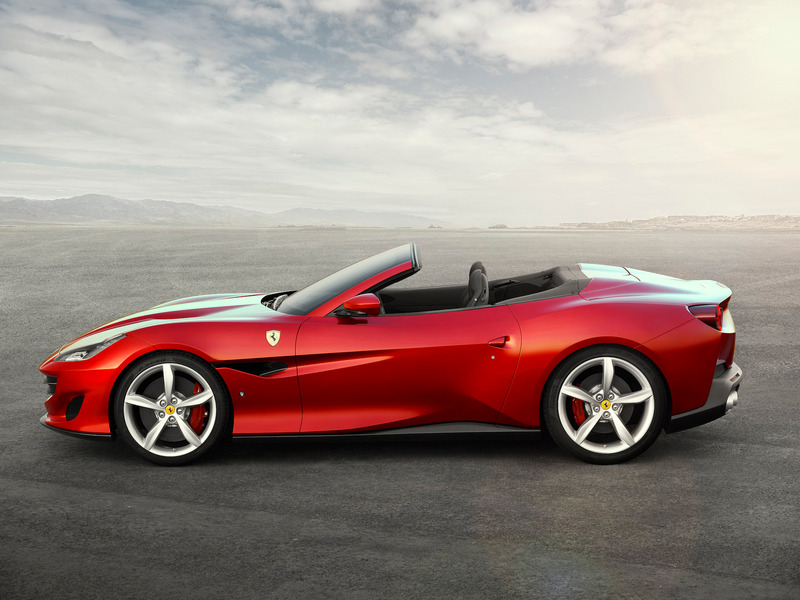 Now we have created a spin-off of the most beautiful cars that either debuted or have been road tested by Business Insider in 2017. 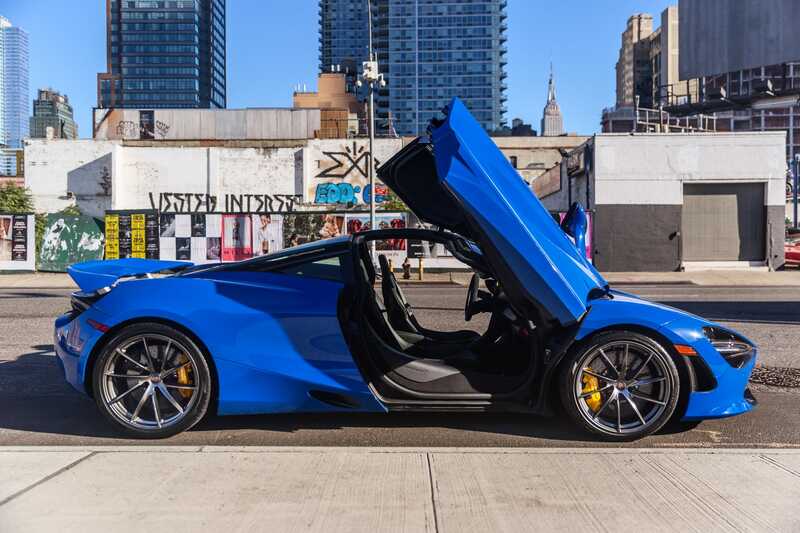 At Business Insider, we are firm believers in the idea that cars are more than just a means to get goods and people from point A to point B. 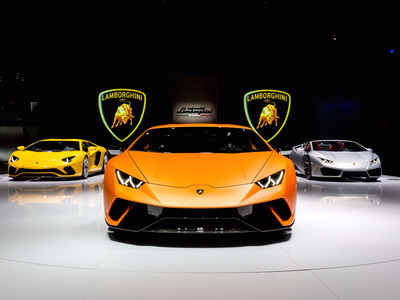 Cars can also be rolling pieces of art. Earlier this year, we updated our list of the 10 most beautiful cars money can buy. Now we are doing a spin-off of that list just for 2017. 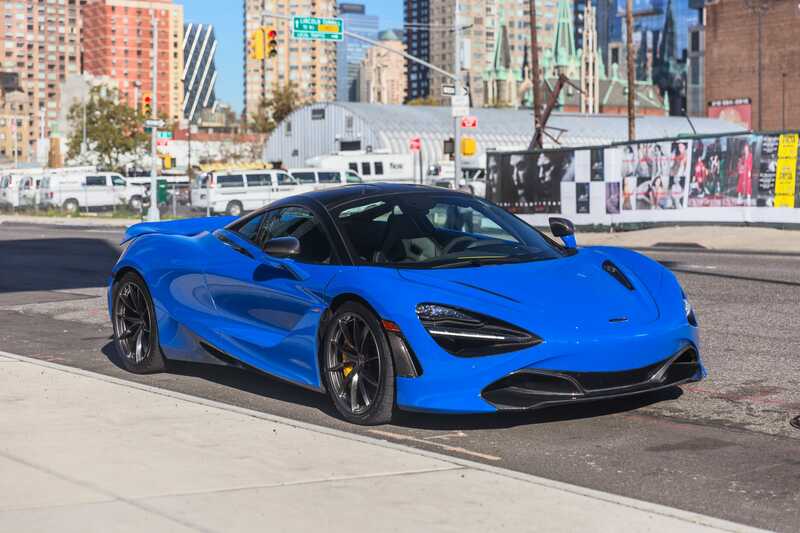 While we recognise that beauty is certainly in the eye of the beholder, here is a collection of the most aesthetically pleasing production cars that either debuted or have been road tested by Business Insider over the past year. Here’s a closer look at the 10 most beautiful cars of 2017 on sale at dealerships today. 10. Porsche Panamera: Once the ugly duckling of the Porsche lineup, the second-generation Panamera is now the belle of the ball. 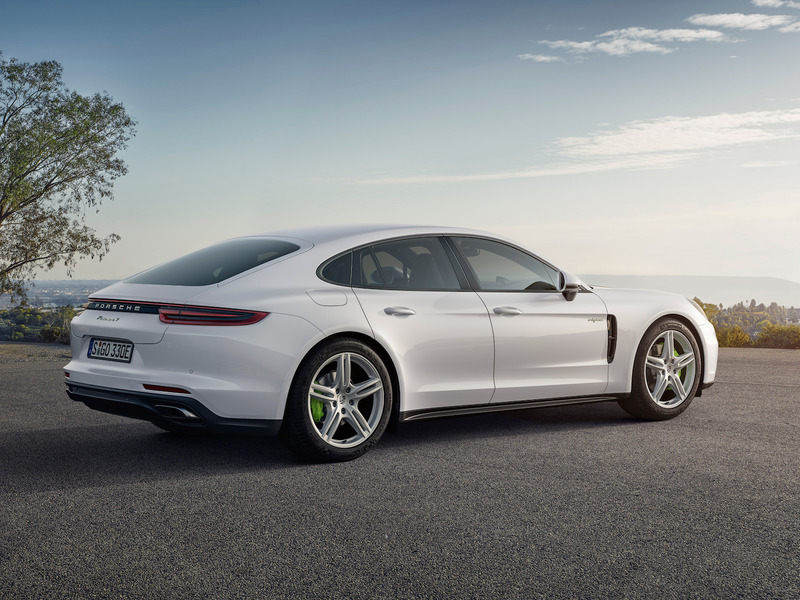 The new Panamera features a redesigned rear end with a sleeker fastback roofline, a move that fixed the previous car’s awkward proportions. 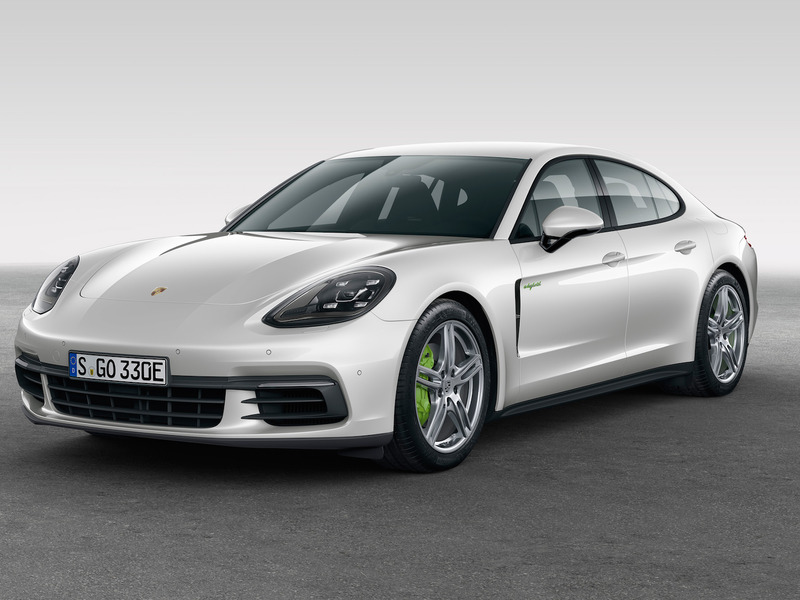 We liked the Panamera so much that it was named Business Insider’s 2017 Car of the Year. 9. 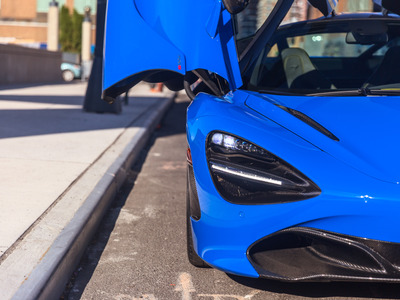 McLaren 720S. 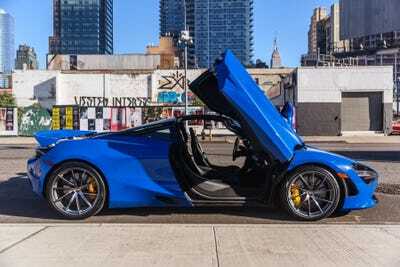 The first of McLaren’s second-generation supercars debuted at the Geneva Motor Show in March. The 720’s most memorable and controversial feature is its front “eye sockets.” As with every McLaren, the 720’s looks are dictated by function. In this case, the sockets not only house the headlights but also serve as air ducts for a set of radiators. While design boss Rob Melville’s creation isn’t what we would call classically beautiful, it’s certainly striking and thought-provoking. 8. 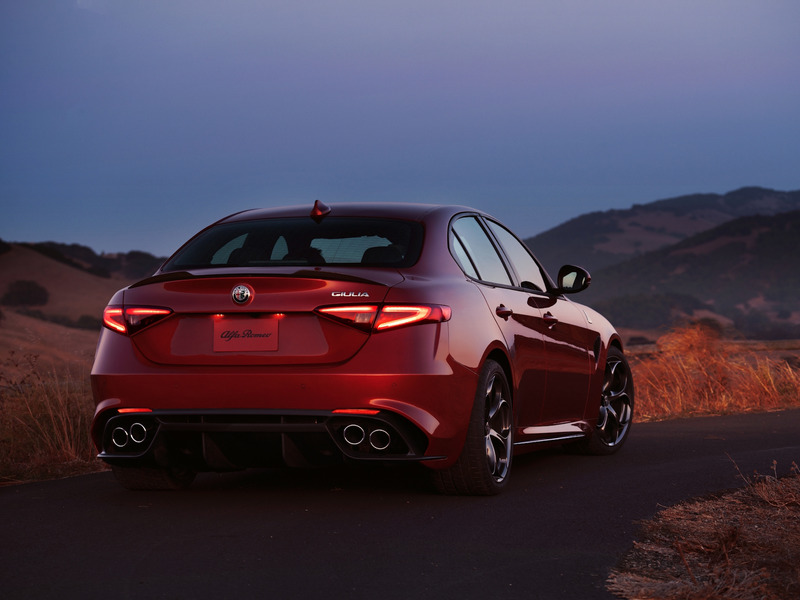 Alfa Romeo Giulia: In a world filled with anonymous car design, Alfa Romeo refuses to blend into the crowd. And that certainly holds true for its new Giulia sedan. 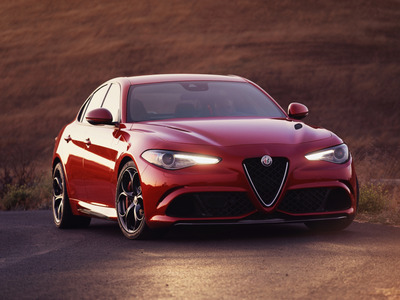 In the hot rod Giulia Quadrifoglio, the memorable looks start with Alfa’s signature triangle grille and capped off by a curvaceous rear end with quad exhausts and a massive diffuser. 7. Range Rover Velar: It is widely known that Jaguar Land Rover employs two of the most talented and accomplished designers in the car business, one of them being Land Rover’s Gerry McGovern. In recent years, McGovern has gone about adding a dose of cosmopolitan style to the official off-roader of the landed gentry. 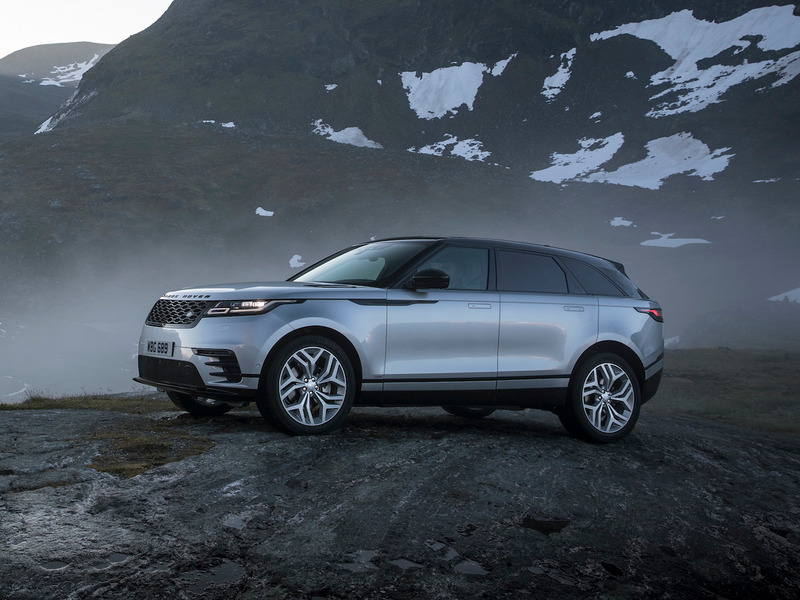 In the Velar, Range Rover has a vehicle that will give its corporate cousin, the Jaguar F-Pace, some stiff competition for the title of the most beautiful SUV in the world. 6. Volvo S90: When it comes to style and beauty, Volvo usually doesn’t come to mind. But it should. The Swedish automaker long ago moved on from the boxy look that defined its cars for decades. 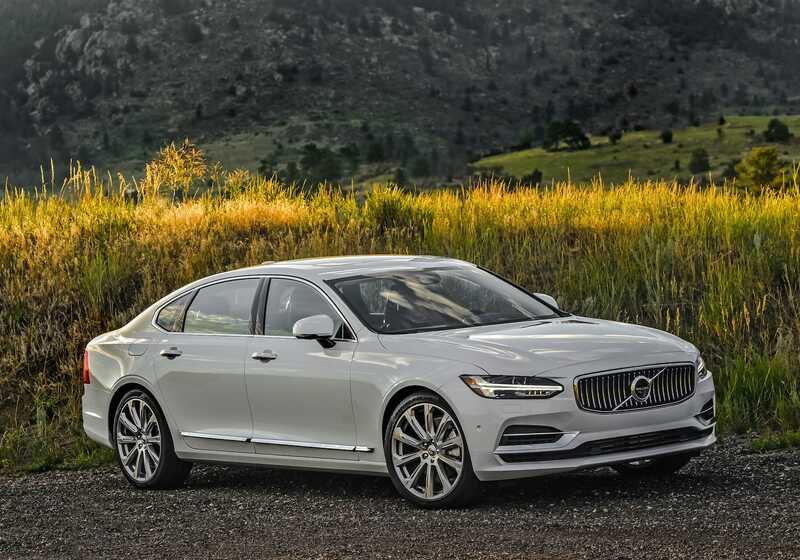 In the S90, Volvo has a flagship luxury sedan that exudes style and sophistication. 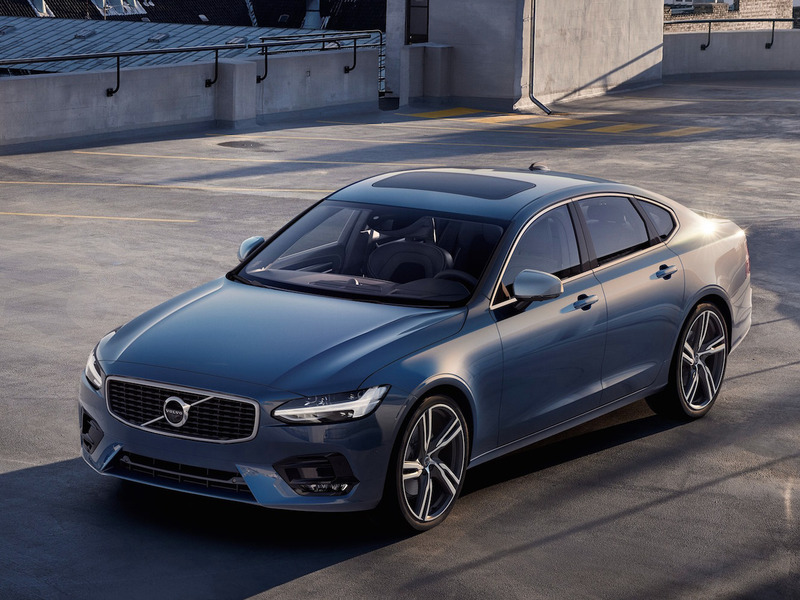 Its design is sleek, subtle, and uncluttered. Simply put, it’s beautiful. 5. 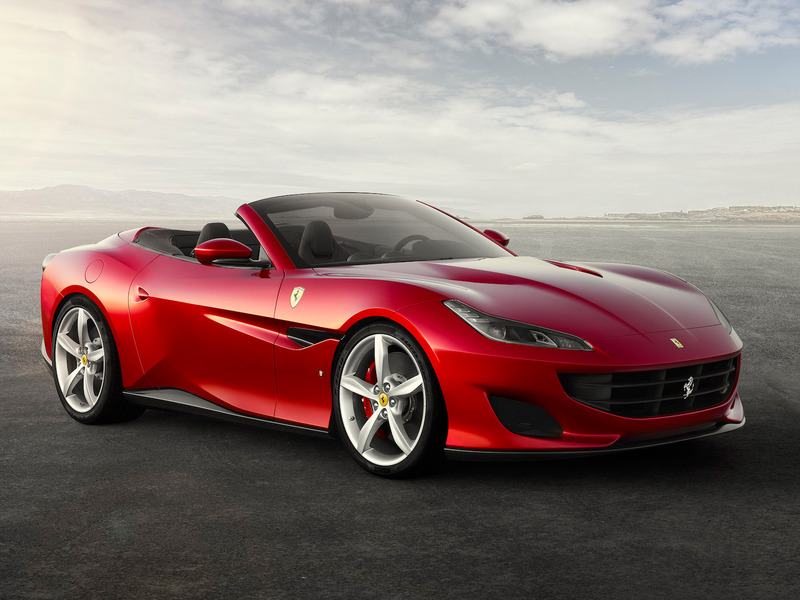 Ferrari Portofino: The Portofino is Ferrari’s newest entry-level model and a replacement for the outgoing California Turbo. The sleek hard-top convertible draws upon the style and personality of classic Ferrari Spiders of the past. 4. 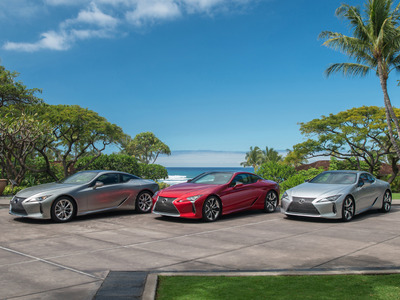 Lexus LC 500: Over the past few years, Lexus and its spindle grille have polarised the automotive community. The luxury brand’s new LC 500 coupe, however, is a whole different story. I think we can all agree it’s simply gorgeous. The LC’s striking looks begin with the most successful implementation of the spindle grille to date. 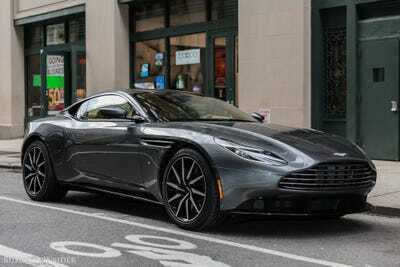 In addition, the car’s flowing silhouette and chiselled edges make for a truly eye-catching ride. 3. 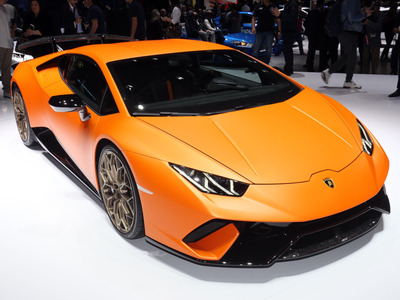 Lamborghini Huracán: Critics of Lamborghini’s entry-level model say its design is just too plain. I disagree. Instead, I think the Huracán is tastefully restrained for a Lamborghini and strikes a contrast to the Aventador’s stealth-fighter looks. The baby Lambo is sleek and stylish, yet it also effectively conveys the menacing personality of a raging bull without the embellishments that plagued many of the Huracán’s predecessors. 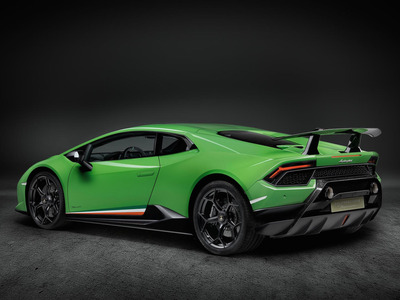 For the new track-oriented Huracán Performante, Lamborghini tweaked the design of the car with a trick spoiler. 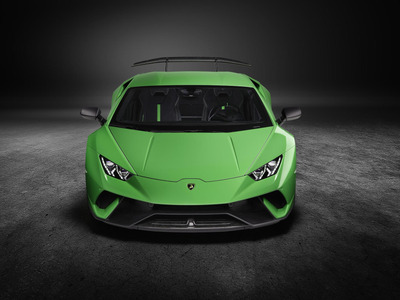 Still, the little Lambo remains one sharp-looking car. 2. 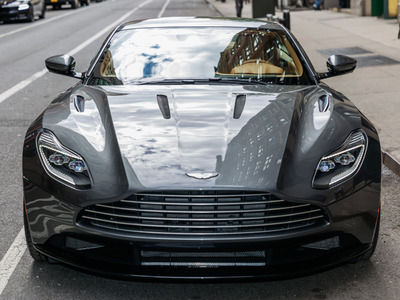 Aston Martin DB11: In past Aston Martins, the words “Power, Beauty, and Soul” would appear on the dashboard when you went to start the car. 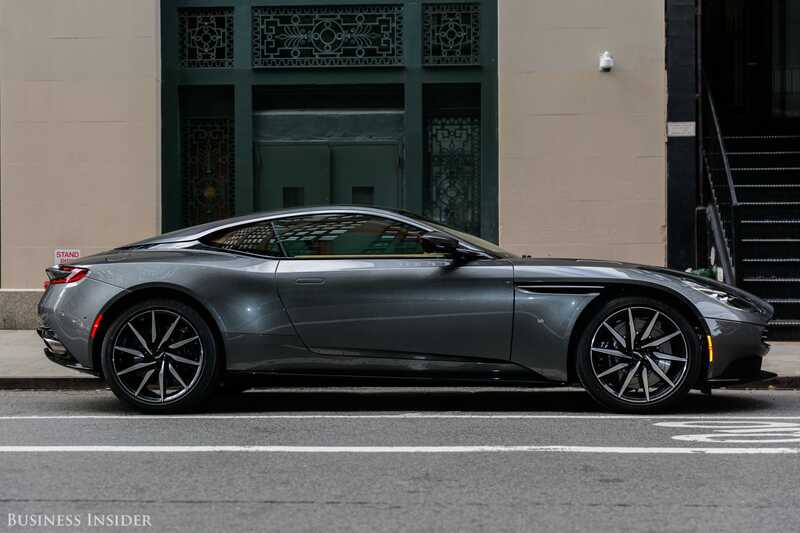 While these words no longer appear in the DB11, they offer a perfect summation of everything this car stands for. 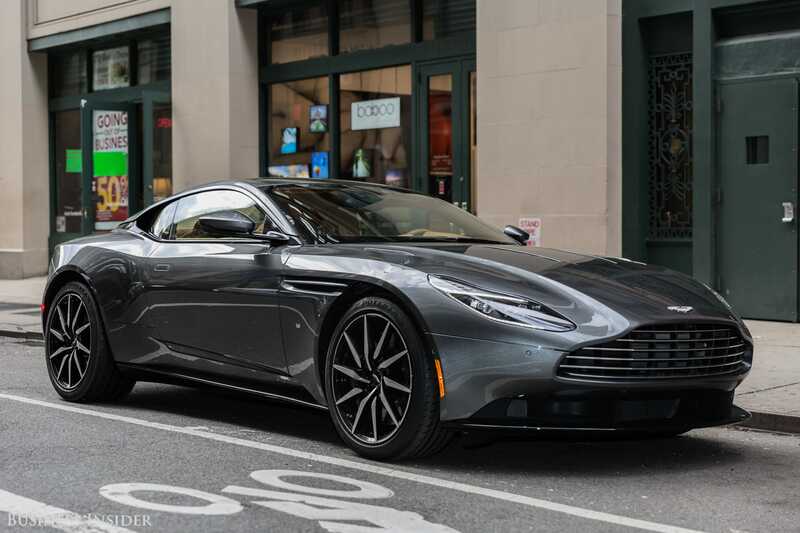 The DB11 is the first time the Aston designer Marek Reichman has had the opportunity to go all out on an all-new production model. And what a job he’s done. 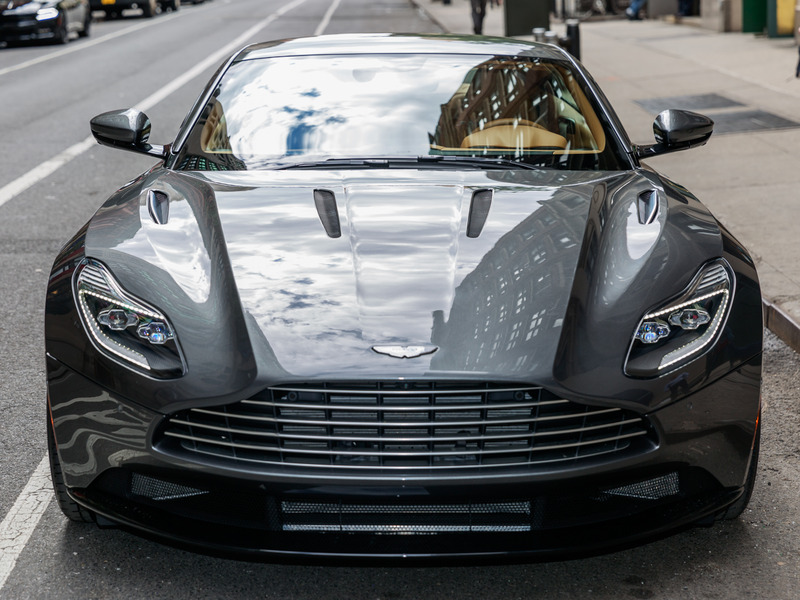 Reichman’s DB11 is a modern and seductive interpretation of what an Aston should be. 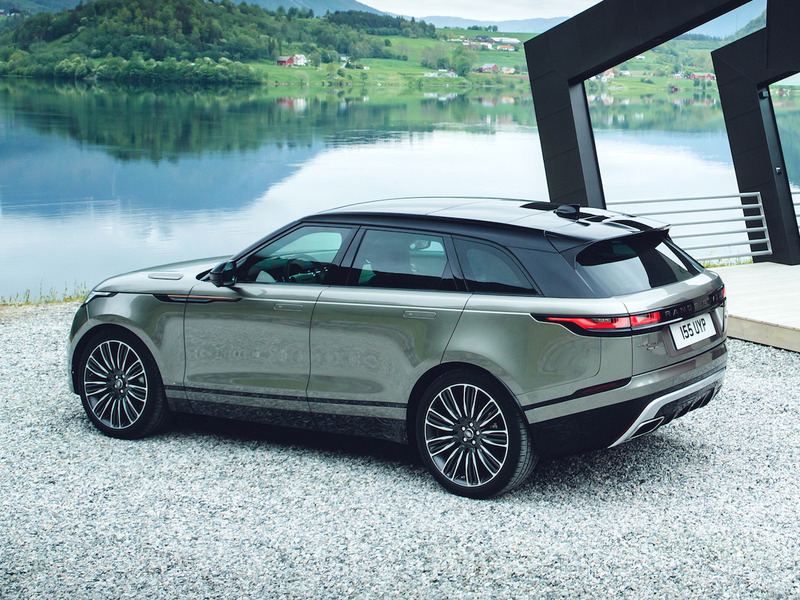 It also moves away from the design language set by his predecessor Sir Ian Callum’s DB7 that has guided the company for more than two decades. 1. Ford GT: Ladies and gentleman, the ultimate American supercar. 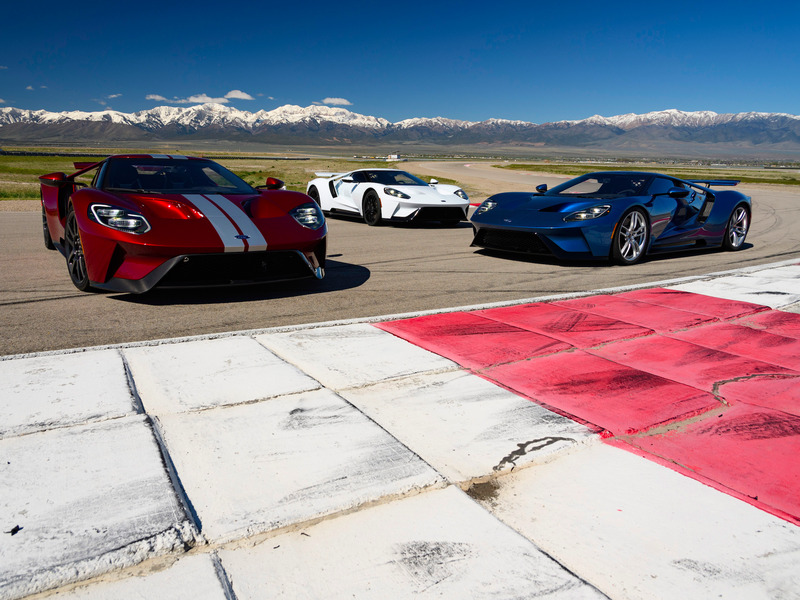 Few cars on the road today are as pleasing to the eye as the Ford GT. Aesthetically, it’s a wonderfully executed balance between racing-dictated aerodynamics and eye-catching beauty. 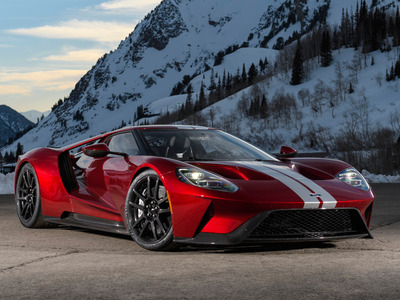 For the GT, Ford’s design boss, Moray Callum, managed to get the car’s functional flying buttresses into its signature design features.